That burn after eating, the pain of acid reflux that afflicts millions daily, erupts in the esophagus like a volcano. Over 60 million suffer from heartburn at least once a month, 25 million of them every day. 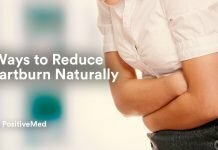 Gastroesophageal reflux disease (GERD), a grave form of acid reflux, is the most common digestive disorder in the United States, where Americans spend more than $15 billion annually on medications to block acid formation. Some find temporary relief from use of prescribed or over-the counter medication, neither of which addresses the cause of the condition, only the symptoms. Although it would seem natural to attribute acid reflux and GERD to too much acid, the actual cause is not enough acid. 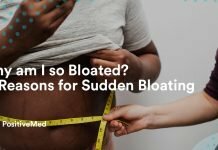 Supporting this theory is the fact that both heartburn and GERD become more frequent with age as the amount of stomach acid decreases. 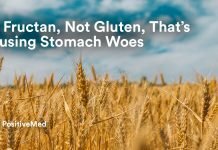 The Tahoma Clinic in Washington State has found that heartburn and GERD sufferers have low, not high, stomach acid levels. In over 25 years, the clinic has seen patients with too much stomach acid very rarely. The fact that heartburn and GERD are results of too little acid raises a question: Why do antacid medications relieve the painful symptoms? 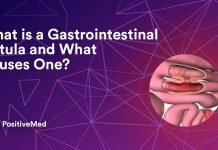 The answer is that what causes the burning pain is stomach acid backing up into the esophagus, where any amount of acid hurts because esophageal tissue is not, as is stomach tissue, impervious to the acid’s corrosive impact. Simply consuming antacids cannot resolve the recurrent problem, only suppress a symptom. Western medicine too often suppresses symptoms without treating their causes. Incomplete Carbohydrate Absorption. Some microbiologists say low stomach acid levels cause bacterial overgrowth and carbohydrate malabsorption that causes pressure that causes acid reflux. One function of stomach acid is prevention of bacterial overgrowth. With sufficient acid present, carbohydrates break down into glucose readily absorbed. 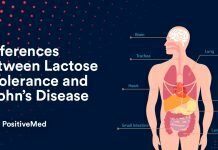 With insufficient acid or excessive amounts of carbohydrates, some are not absorbed but fermented by intestinal bacteria. The fermentation produces gaseous pressure.